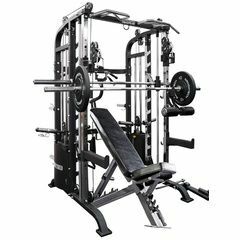 You can get this item for $274.50 per month over 6 installments. 1x1x15mm commercial flooring premium high quality to protect your floor. Also absorbs noise and is super easy to clean and maintain. 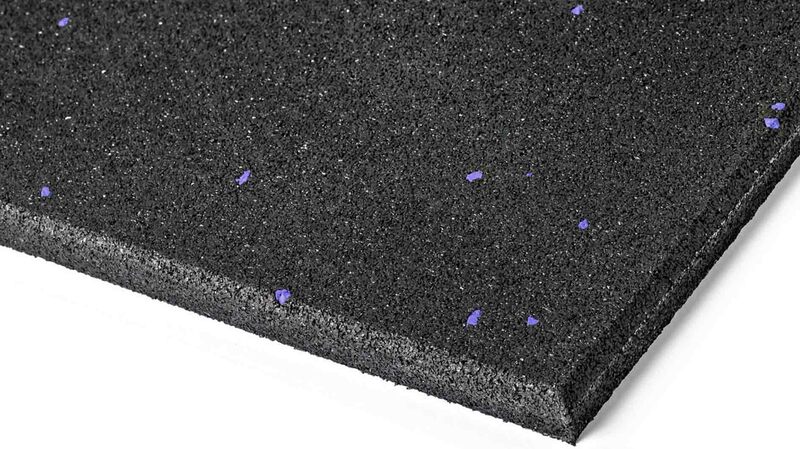 Our flooring is certified compliant to Au standard and is environmentally safe and friendly. 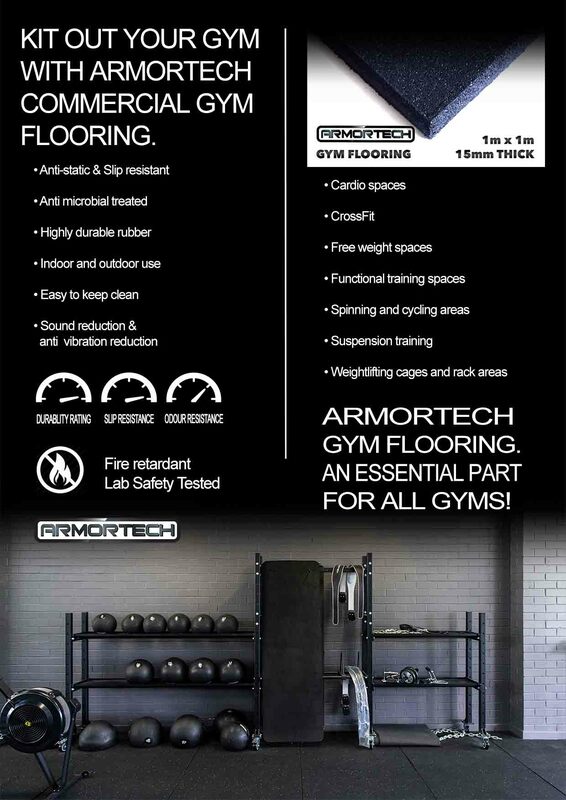 Built for high traffic - 800kg density Suited to Commercial gyms so perfect fo home use too. Simple and easy to install in mins. 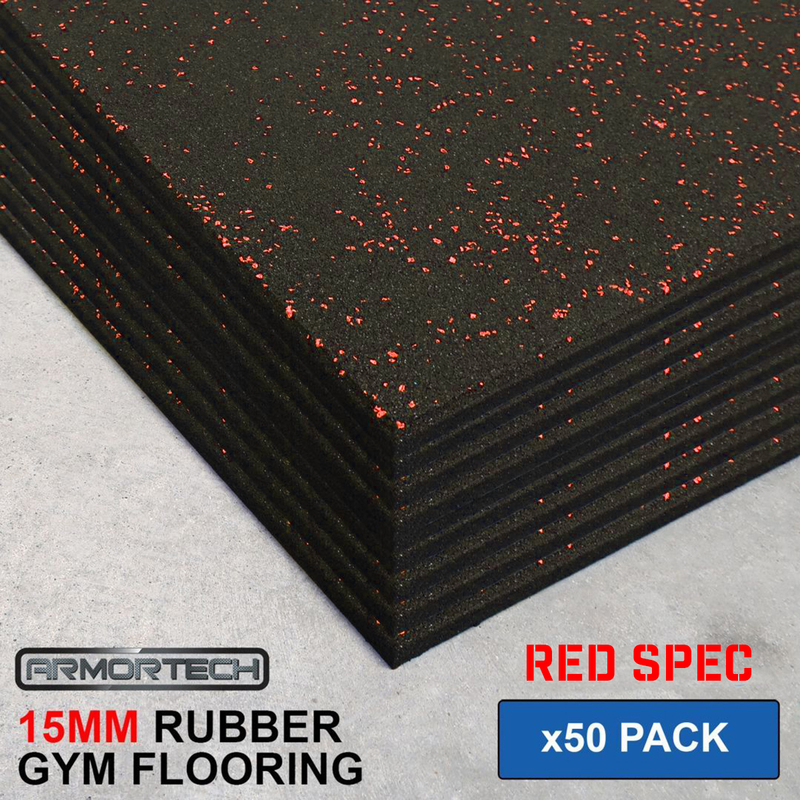 Low Odour non porus gym mats Asbestos and Halogen free product. Available in different colored fleck, Sold as singles and in packages check with store for bulk pricing. 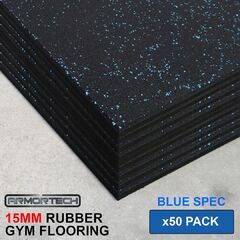 Whether you run a busy commercial gym or a smaller scaled personal one, Armortech Rubber Flooring Tiles are the perfect flooring solution for you. 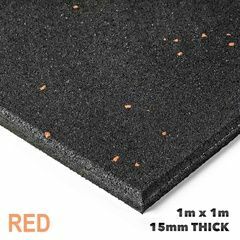 Armed with extreme density allows our mats to eradicate common issues such as flaking and scratching overtime. Giving you lasting durability in high traffic areas. This means you can spend more time with your clients and less time worrying about making a good first impression. The best part? They are constructed from 100% recyclable materials..